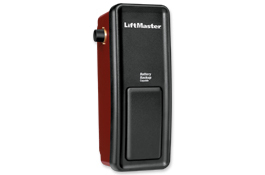 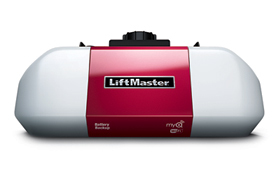 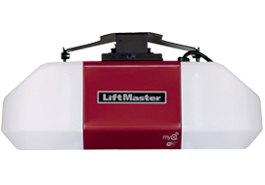 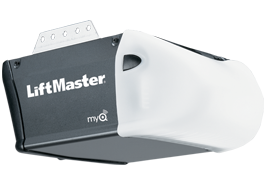 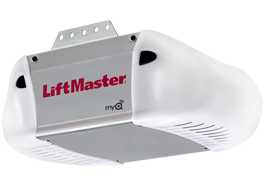 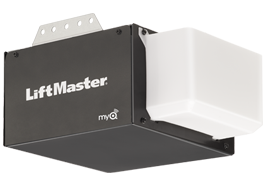 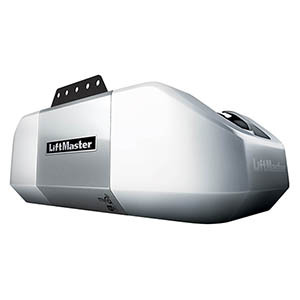 LiftMaster Residential Openers – United Raynor Overhead Door Corp. 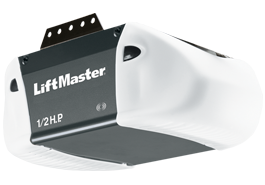 The Elite Series® will make you rethink what’s possible in a Garage Door Opener. 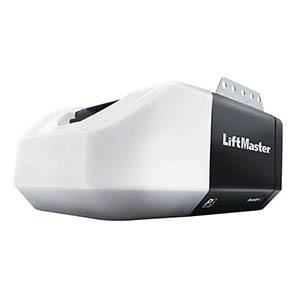 With a full-suite of innovative features including smartphone control, Battery Backup and advanced security features, these openers will give you peace of mind that your garage is always safe and secure.